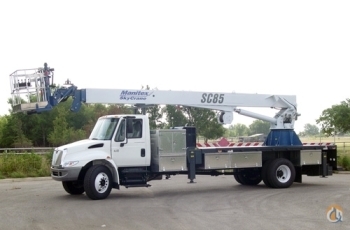 2001 Sterling Cummins motor N14-460E 525HP 18 speeds with Manitex 2592 92ft of boom 1997. Boom truck was rear mounted for better view and longer distance for construction sites. 145 000kms/90 000 miles Brokerage is easy, contact me for pictures and video. Undercarriage has rust like in N.E. states. Priced to sell. 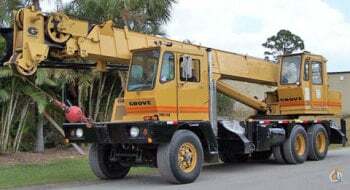 Only one owner, sold by owner and operator.